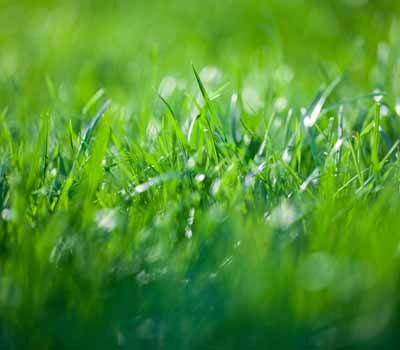 Healthy Lawns Start with Bio Green Indiana! 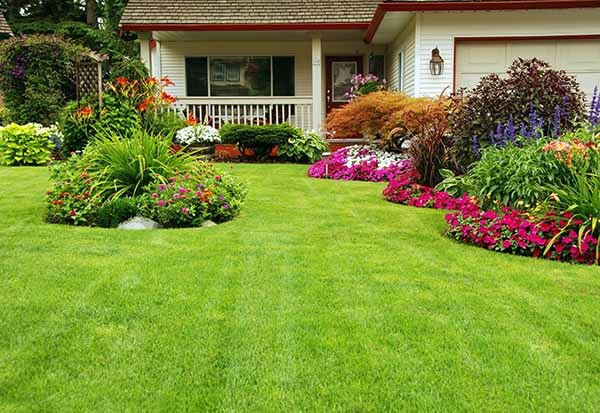 Make Your Lawn Proud This Summer! 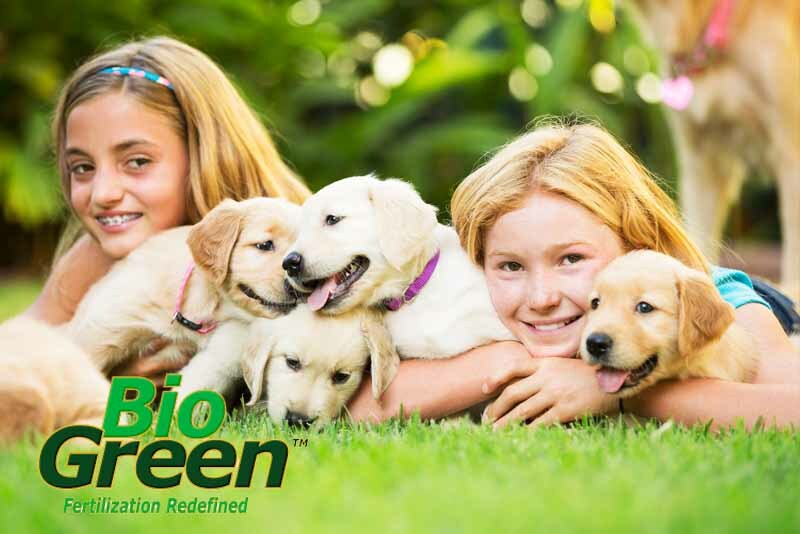 Bio Green Indy uses only environmentally-friendly fertilizer on your lawn. Our products and services will generate amazing results in the way your lawn looks and how it grows. At Bio Green Indy, we focus on the betterment of the environment one lawn at a time. 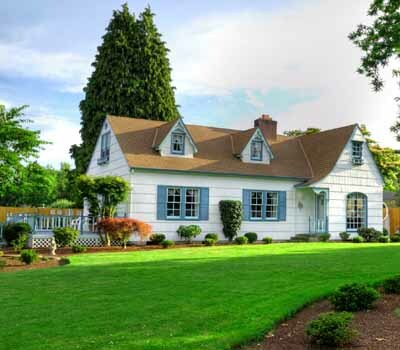 Get started on the road to a beautiful and healthy lawn. Ready for Spring? Now is a great time to get a quote for 2018 lawn care! "With two dogs it was important to us to find a company who used natural fertilization. We are very happy with our decision to use Bio Green." "Excellent. We had two new separate guest to our house this spring. Both said amazing comments and I had to let them know I had nothing to do with it other than hiring Bio Green." 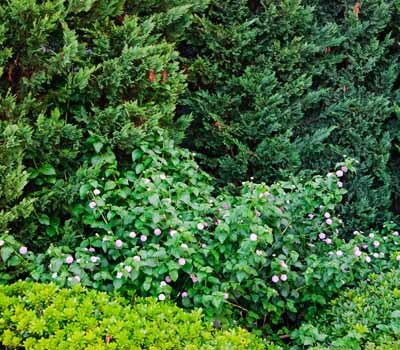 Bio Green Indy is a Zionsville based, locally owned and operated lawn care company that is proud to serve Indianapolis Indiana and surrounding areas. We are proud to services both Residential and Commercial customers. 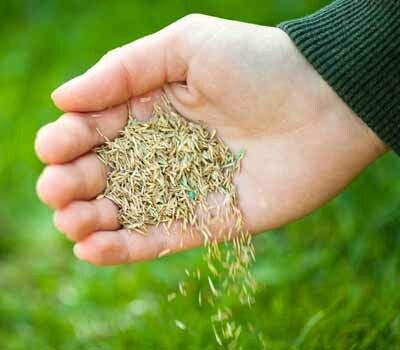 Our services include high quality, environmentally responsible natural fertilizer for lawns, trees and shrubs. Why Choose Bio Green Indy? Bio Green Indy will give you what you’ve always wanted… The most beautiful lawn on the block with the lowest environmental impact.